Open Minds Social Care is a specialist mental health organisation which makes recovery from a mental health difficulty the main focus of its intervention. They provide practical, emotional and social support via a floating support service to adults in the community who are experiencing mental health challenges. They work alongside clients; supporting them as they make decisions that shape their lives and lead to meaningful and active roles in their communities. Open Minds work is driven by the commitment to promote mental health as a crucial part of overall wellness. 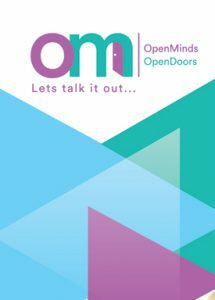 Open Minds believe their core values of recovery, advocacy and reducing the stigma of mental health are met through early identification, assertive intervention, proactive advocacy and holistic support. Staff are trained and committed to meeting clients where they are in their recovery journey and working with them to maintain and sustain wellness. Staff provide a person centered service using recovery principles to provide practical, emotional and social support that empowers clients whilst promoting independence, building confidence and essential life skills. Staff are experienced, trained and regularly supervised to meet the ongoing needs of each client. Open Minds are also committed to the professional development of our staff. Mental health problems are more common than we think. 1 in 4 of us will struggle with some aspect of our mental health in any year. The effects of a mental illness can be as debilitating as a physical illness yet people who live with mental illness face stigma and discrimination which can sometimes be described as much worse than their symptoms. Stigma and discrimination can result in people being reluctant to seek help and support which can impede their recovery. The floating support service is available to vulnerable adults aged 18-65 who are living independently in the community. They also accept referrals for people who are on the verge of discharge from long stay hospitals and moving back into the community. Experience some difficulties due to their mental health. Have addictions e.g. drugs or alcohol. Have become socially isolated or excluded because of their difficulties. Need support to comply with or manage their medication. Require support to engage with other statutory services. 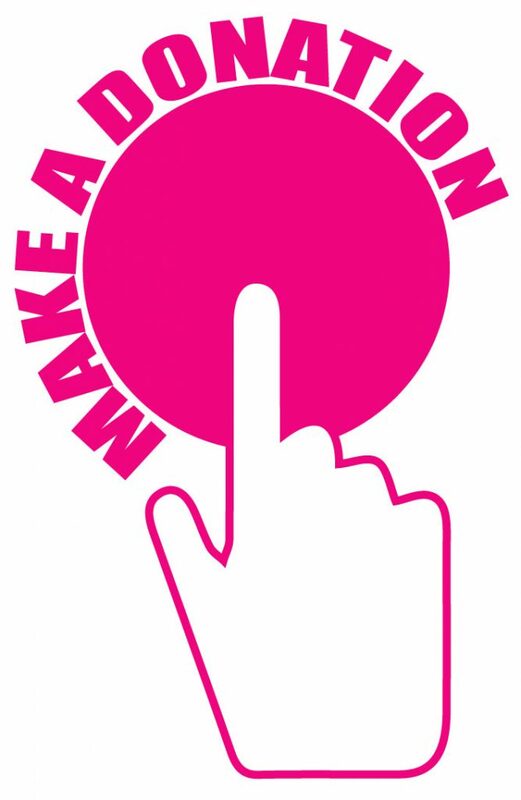 Need support with daily living skills and could benefit from one-to-one support. Require support to maximize their independence. What Open Minds Social Care do? This intervention is for those who are on the brink of a possible relapse. Support is focused on crisis intervention and preventing an admission where possible. This service is also suitable for those for whom consideration is being given to discharge from their respective Home Treatment teams, with the aim of consolidating any improvements made. This intervention provides long-term support to maintain recovery and increased independence, with the aim of discharge from community psychiatric services to primary care services. How Open Minds Social Care do it? Support in maintaining activities of daily living. Support to supervise (not administer) compliance of prescribed medication for both physical and mental health. Support to engage and link with other services and professionals. Support through advocacy to promote social inclusion and reduce the stigma associated with mental health issues for the client. Support to foster a structured day. Support to get through a crisis. Support to Increasing your self-confidence, self-esteem and motivation. Support to access local services including employment, education , training, leisure and other community social activities. Support to acquire and maintain a tenancy. Support to acquire budgeting skills.